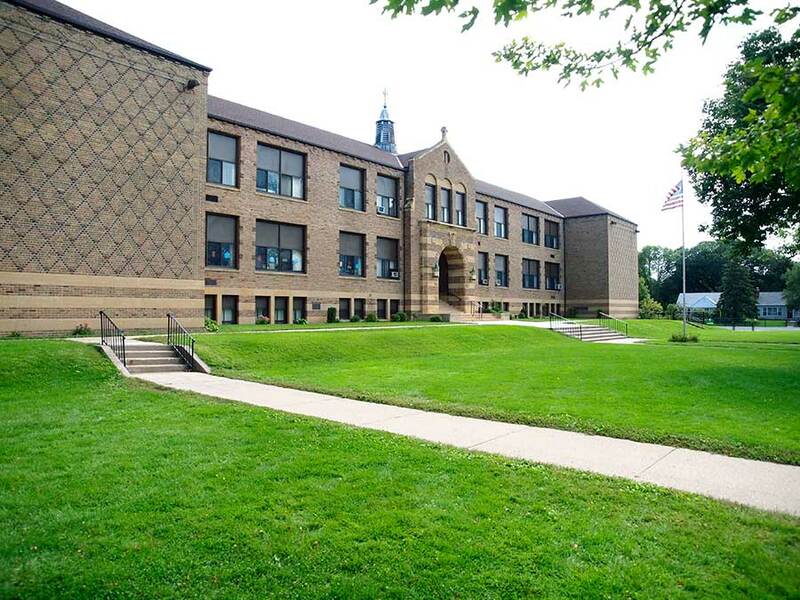 Founded in 1939, St. Charles is a Catholic school located in St. Anthony Village serving families and children in Preschool through 8th grade. Faith and Knowledge for Life is our promise at St. Charles Borromeo School. If you’re interested in a school that stands on these pillars, St. Charles would like to welcome you for a visit. St. Charles parents and staff partner to lift our children to reach personal and academic excellence. 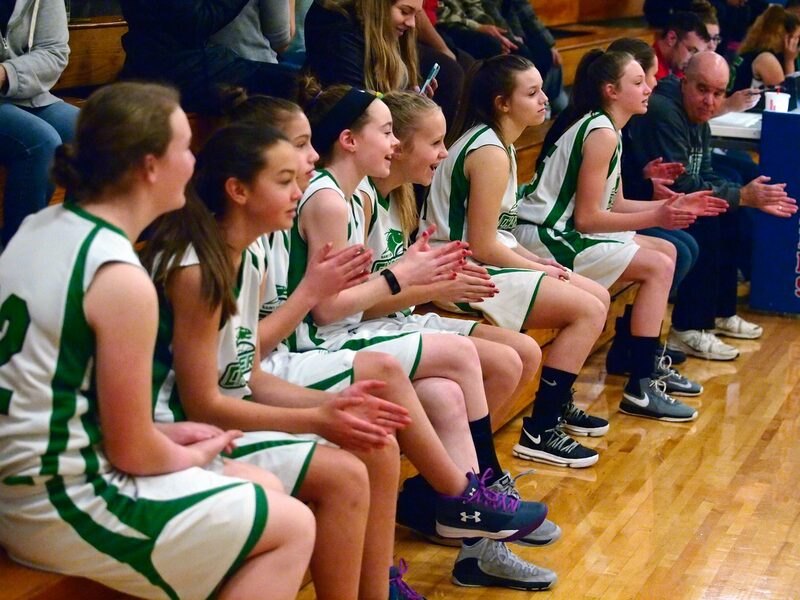 We offer a wide variety of extracurricular activities that facilitate learning, teamwork, and community outside the classroom. 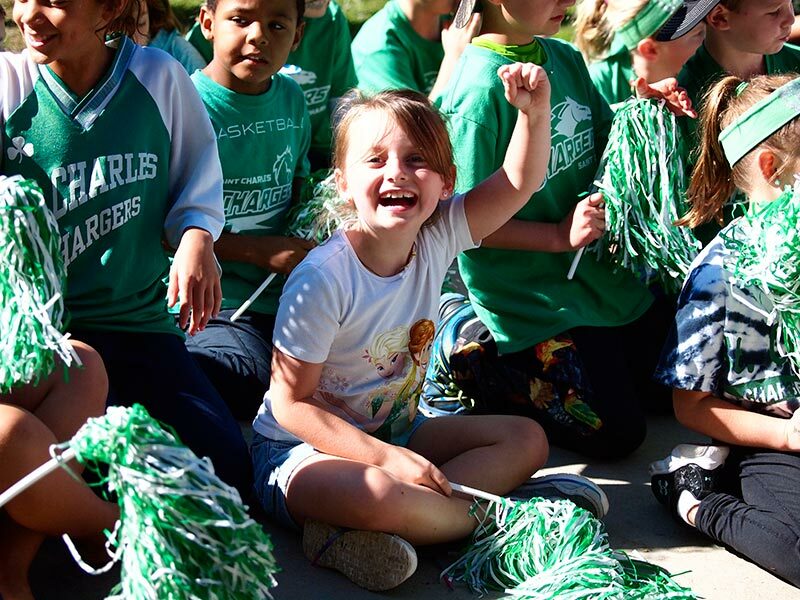 We believe extracurricular activities are a great way to acquire leadership skills and strengthen a student’s sense of belonging and community. We are committed to preparing children for life by developing the whole person: spirit, mind, and body. 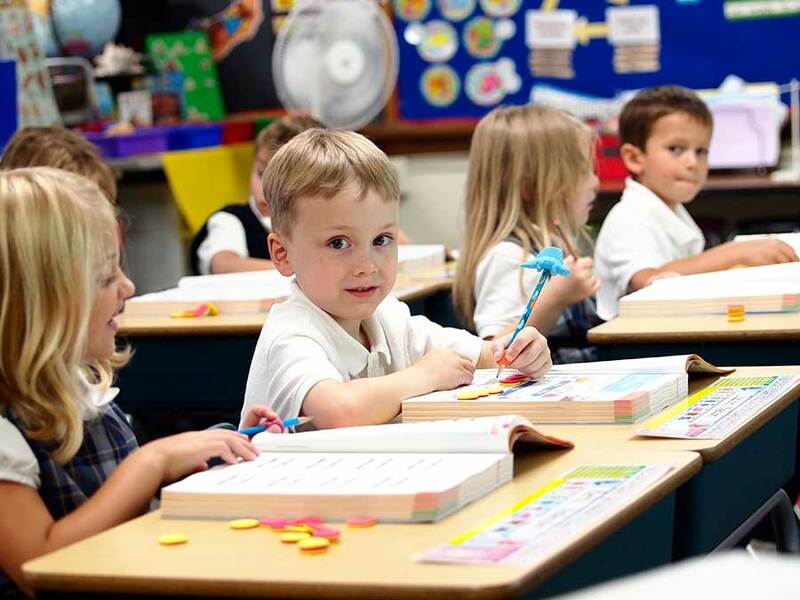 We do this by integrating an excellent academic program with our Catholic faith. We believe a Catholic education benefits students of all faiths. Our Preschool Program provides a fun, caring and educational environment for your 3-5 year old child. 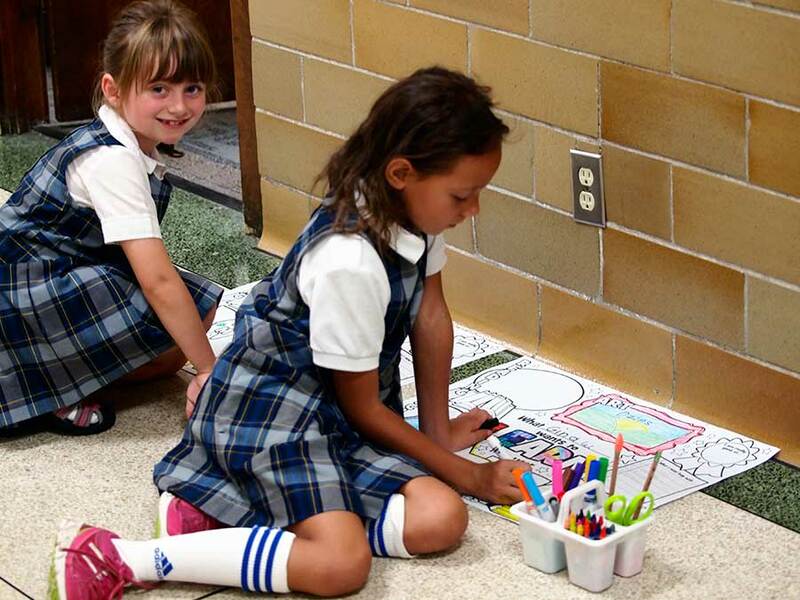 Children learn and grow in a Catholic values-centered community that fosters emotional and academic growth, nurtures virtue, and inspires creativity. We want to meet you and your incoming student! 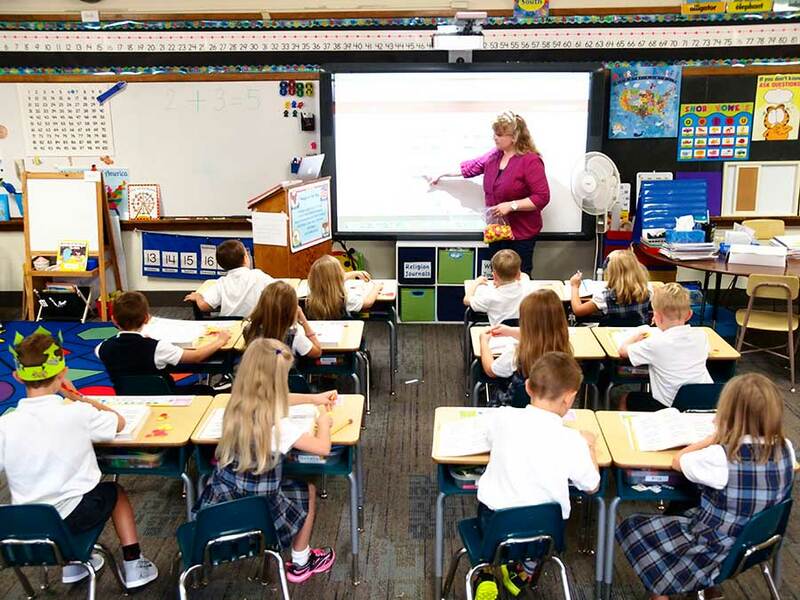 We are now enrolling for the 2019-20 school year and would love to talk with you about the Preschool-8th grade experience here at St. Charles School. Please contact me to schedule a personal tour or conversation to get started. It's time for the 2019 BASH! You're invited to our 2nd annual Borromeo BASH on May 4, 2019. This evening is intended to support our school's Fund-A-Need projects, but also to bring our community together for socializing, dinner, games, dancing and fun. You won't want to miss it! Register for BASH tickets online now. If you are unable to make it, you can still support our St. Charles Annual Fund and invest in the future of St. Charles. 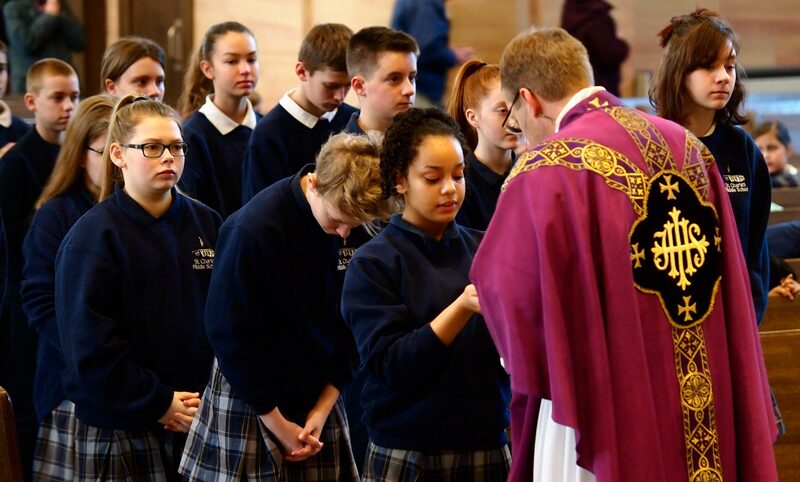 Your donation is a gift of Faith and Knowledge for Life and will help us continue providing a Catholic education to all children. Thank you for your support!